Amazing things are happening in lipidology. Research on Essential Fatty Acids has recently become very sophisticated and our understanding of Omega 3 and Omega 6 polyunsaturated fatty acids and their clinical use has leapt ahead. 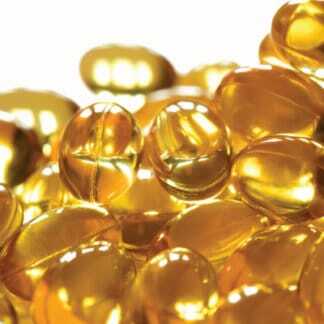 Health Masters LIVE is bringing you the very latest on Essential Fatty Acid science. There have been newly identified groups of non-classic EFA derived eicosanoids (resolvins, protectins, and lipoxins), which are powerful physiological regulators. These chemicals are largely responsible for EFA activity and especially the inflammatory processes. The new data and understanding of how these lipid nutritionals work is amazing and has significant clinical utility. In this course, Kara will examine the most recent research on PUFA biochemistry, followed with an extensive focus on clinical application. This will change the way you think about and apply these fundamental clinical medicines. We will look at how to most appropriately use EFAs clinically and the specific dosing recommendations for different conditions. 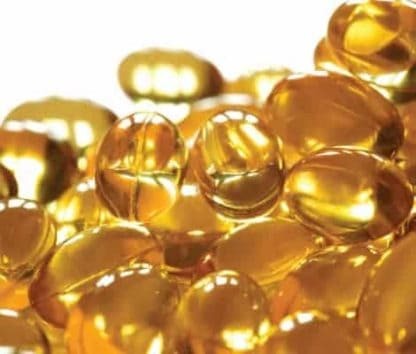 We will also tussle with the perennial issue of the ideal Omega 6:3 ratio, and whether we’re going too far with our Omega 3 prescription, as some suggest. Kara explains the advances in EFAs and has selected her own cases to illustrate the new understanding and how to best use EFAs in clinical care. This short course keeps you up to date on one of most fundamental clinical tools. Kara Fitzgerald ND has studied this topic intensely and presents on functional medicine and EFA metabolism around the world. She received her doctorate in naturopathic medicine from National College of Natural Medicine. She completed a CNME-accredited post-doctorate position in nutritional biochemistry and laboratory science under the direction of Richard Lord, Ph.D. Her residency was completed at Progressive Medical Center, a large integrative medical clinic in Atlanta, Georgia. She is an author and editor of Case Studies in Integrative and Functional Medicine; a contributing author to Laboratory Evaluations for Integrative and Functional Medicine and IFM’s Textbook for Functional Medicine. She lectures globally on functional medicine; is on the faculty at Institute of Functional Medicine and maintains a private practice in Sandy Hook, Connecticut. Bannenberg – Specialized pro-resolving lipid mediators in the inflammatory response: An update. Dalli – Novel n-3 immunoresolvents: Structures and actions. Russel – The role of pro-resolution lipid mediators in infectious disease. Serhan – Endogenous pro-resolving and anti-inflammatory lipid mediators: a new pharmacologic genus.